﻿The White Plains Chapter, NSDAR, was organized on April 7 and chartered on November 7, 1905, in White Plains, New York. Our name commemorates the October 28, 1776, Battle of White Plains when Washington's Revolutionary troops halted the British campaign to isolate New England from the lower colonies. Our chapter is made up of dynamic women who are committed to the three pillars of DAR—historic preservation, education, and patriotism. We are currently 90+ members strong … and growing! 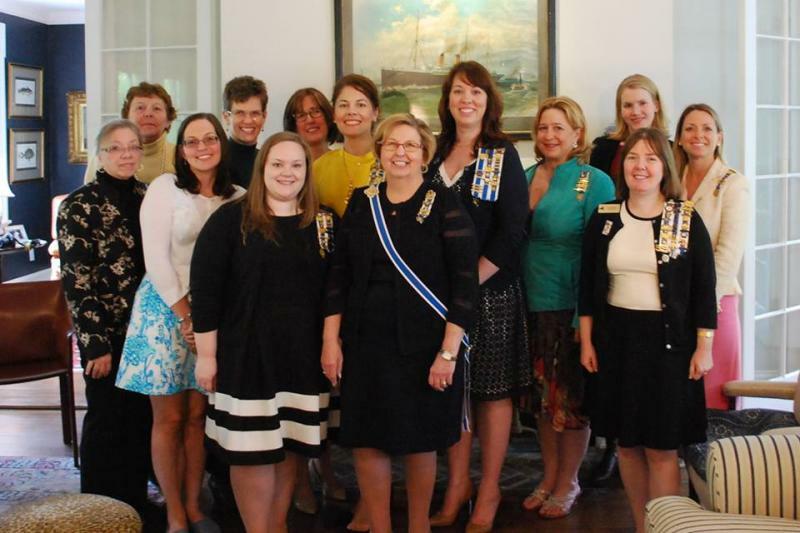 For more information on the National Society Daughters of the American Revolution, please visit NSDAR's website. For more information on the New York State Organization, please visit NYDAR's website.